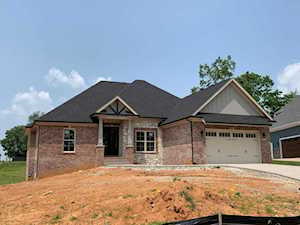 ROCK SPRINGS is a newer development of homes that are accessed from Ballardsville Road, otherwise known as Highway 22 and are located outside the Gene Snyder Freeway. 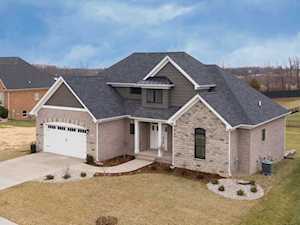 Most of the home sales are fairly new construction and are located in the zip code 40241. 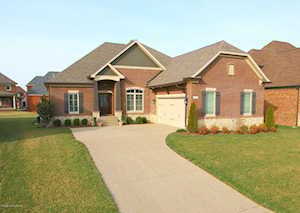 This is a higher end subdivision with most houses selling in the 400’s and 500’s. 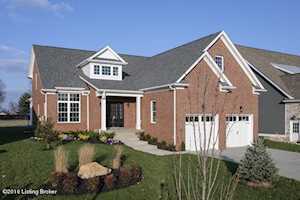 The Hollinden Team updates this search for Rock Spring homes on a daily basis from the Louisville MLS. 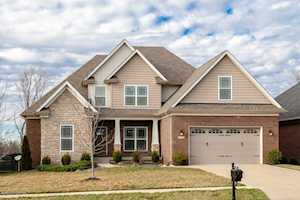 Click the map to the left to view each home for sale in Rock Springs. There is a satellite view in upper right. 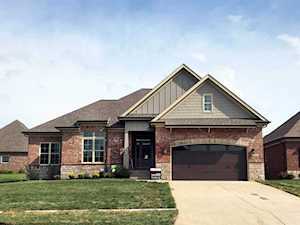 Rock Springs is a Thieneman Development with a striking entrance. The homes inside are no less striking as you will not find cookie-cutter houses built here. 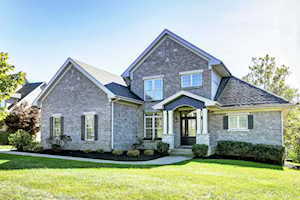 The 2012 and 2013 Homearama sponsored by the Louisville Home Builders was held at Rock Springs. Costco and The Norton Hospital complex are just down the road from Rock Springs. The Paddock Shops (formerly The Summit) is a shopping mecca and is just down Brownsboro Road. It is a quick jump to I-71 and then on to downtown Louisville. 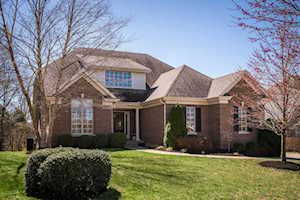 Glen Oaks Country Club is close by on the Oldham County line and the Indian Springs Golf Club is the next exit down on Westport Road. Chancey and Norton Elementary Schools are very close along with Kammerer Middle Schools. Ballard High School is just down Brownsboro Road. 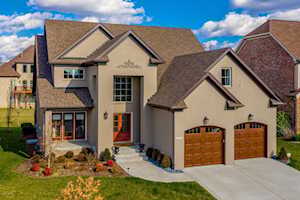 If you would like to learn more or have any questions about any of these Rock Spring houses for sale, or other homes for sale in Louisville, just click the "Request More Information" button on any property detail page. The Hollinden Team can provide you with past sale information, comparables, disclosures, PVA assessment, and tax information – we would love to answer any real estate questions you have. 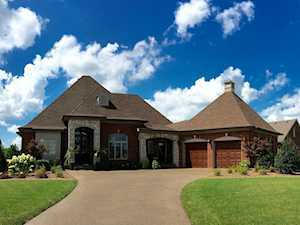 You can reach Real Estate Agent Tim Hollinden at 502-429-3866 for more information on these houses for sale in Rock Springs.